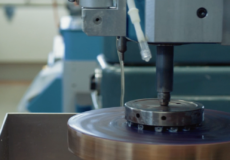 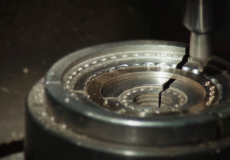 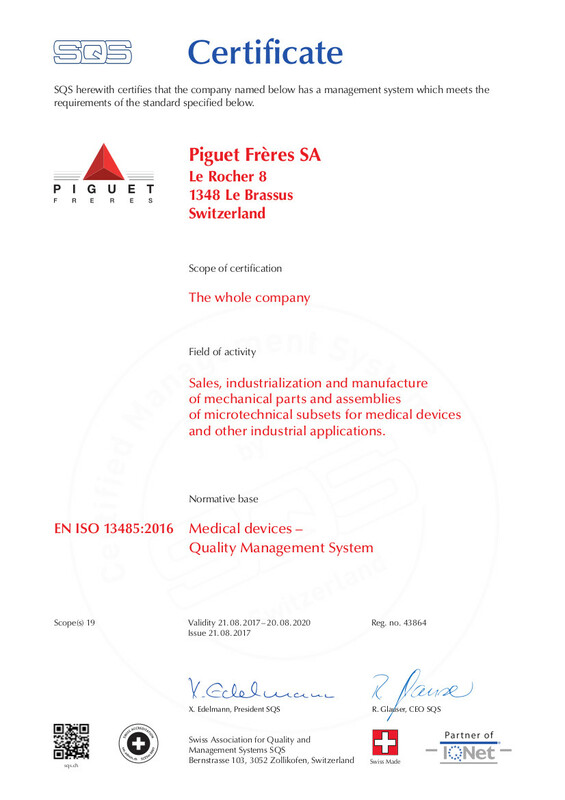 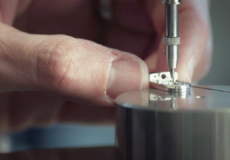 In the objective to meet even more effectively the quality expectations of its customers, Piguet Frères pursued the continuous improvement of its processes and adapted its quality management to the requirements of the medical world by obtaining the quality certification of the last revision of the standard ISO 13485. 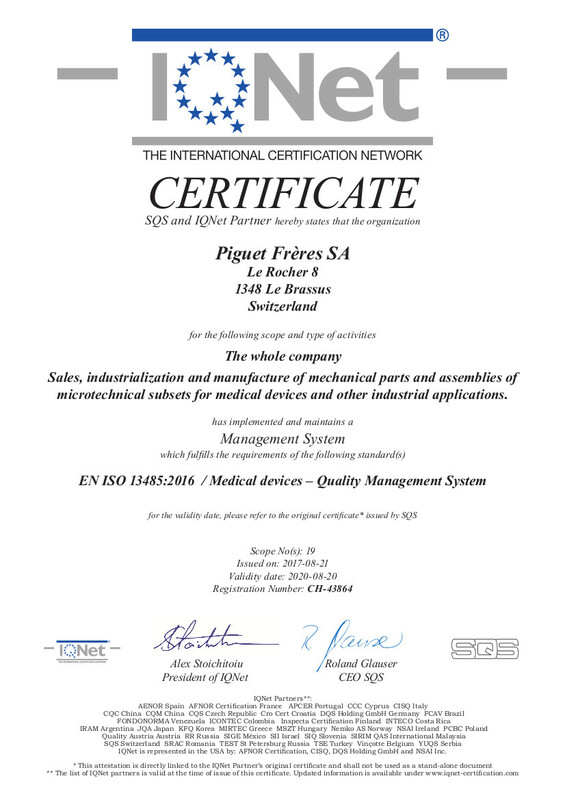 All the departments participated in this certification which confirms the work of numerous years to demonstrate our commitment to our clientele. 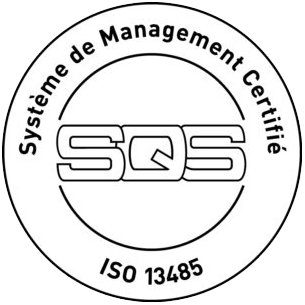 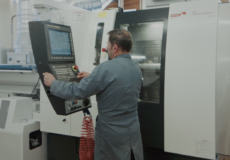 The standard ISO 13485, recognized internationally, is the reference for the implementation of quality management initatives in connection with the manufacturing of medical devices.